Chinese New Year, also known as “Spring Festival”, is celebrated every year by nearly a quarter of the world’s population. It is arguably the most important social and economic holiday on the Chinese calendar. 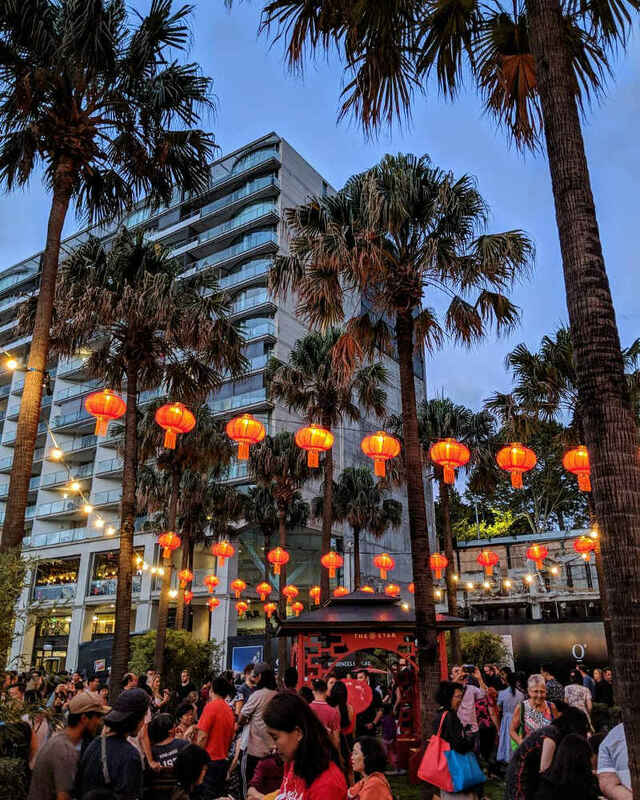 While modern Asian cities celebrate Western New Year on 1 January, they pull out all the stops for the Lunar New Year where festivities can last as long as two weeks. 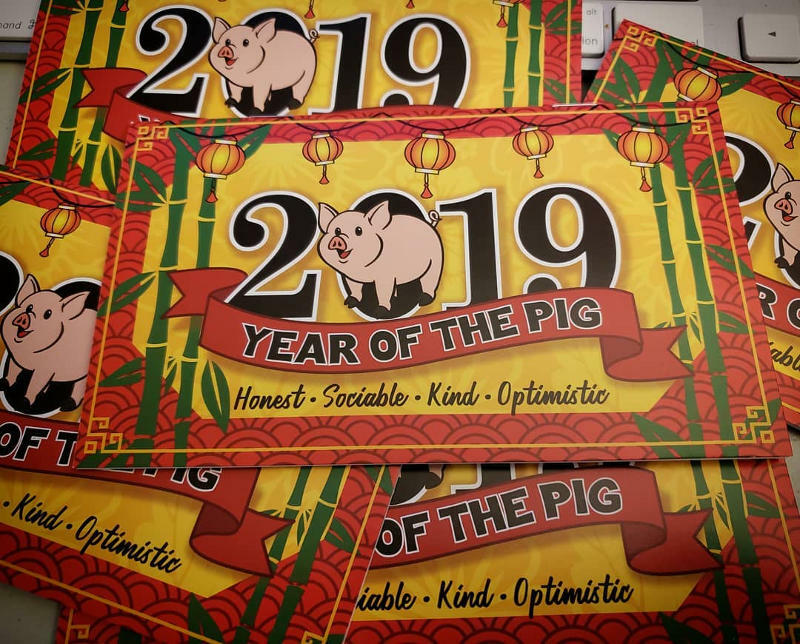 Chinese New Year 2019 marks the Year of the Pig – a symbol of wealth and prosperity. 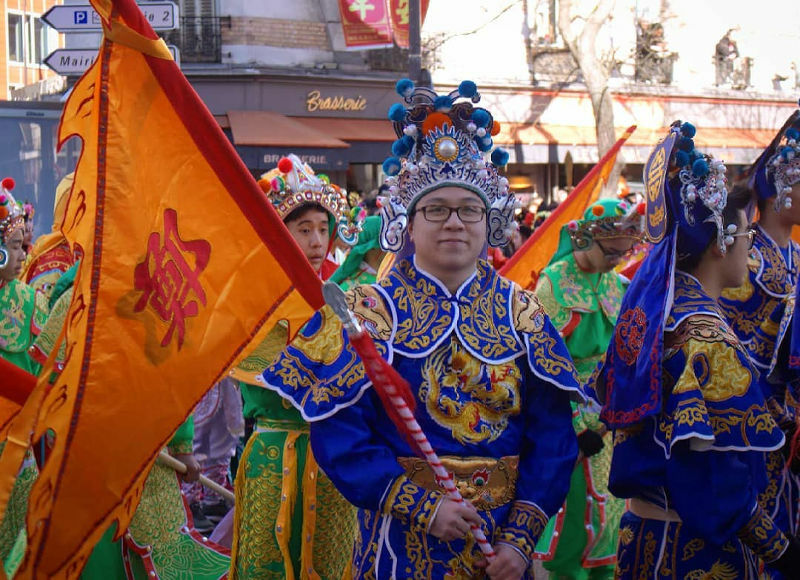 We uncover the customs around this festival and reveal the best countries to visit to experience the spectacular displays of Chinese New Year. Chinese New Year is celebrated with the waxing of the full moon, according to the Chinese lunar calendar, so there is no fixed date. The lunar calendar is around 20 days behind the Gregorian calendar, so New Year celebrations usually fall anywhere between 21 January and 20 February until the full moon arrives. Chinese New Year 2019 falls on 5 February, with an official 7-day holiday from 4 – 10 February. Chinese New Year is a time for families to get together and celebrate new beginnings. Traditionally, families get together within the first three days of New Year and pay respects to their ancestors. People travel from near and far to come together, with many people leaving the cities and flocking to the countryside. 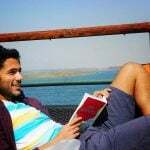 Nowadays, by the third or fourth day, young people prefer to spend the last few days of the holiday relaxing, catching up with friends and going on vacation. Customs around this festival have evolved over the years, but the older generations are very superstitious and take the customs and traditions seriously. Before festivities can begin, Chinese people undertake a major spring-cleaning of their homes, as a way to ‘sweep out’ the old and welcome in the new. Shops and marketplaces are a buzzing frenzy of locals stocking up on food, decorations and clothes. No expense is spared during this time. Tip – dodge the crowds and find a quiet spot to relax with a drink as you watch the frenzy going on below you! Once the house has been spruced up, it’s time to decorate! Red lanterns, couplets, paintings and cut-outs adorn the walls, doors and windows of every home. Even farmers in the countryside decorate their animal barns, in an effort to ward off evil spirits. 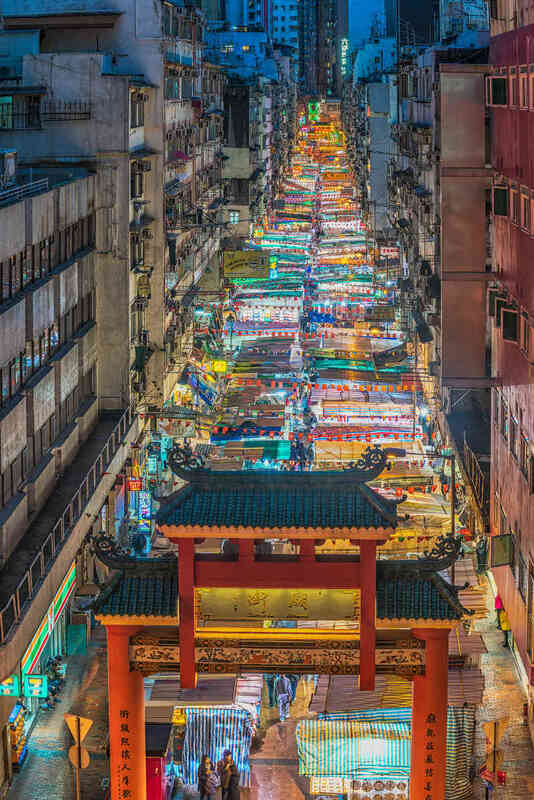 Strings of red lanterns lace the streets whichever way you look, and the cities become a dazzling display of red and gold. On the eve of New Year, parents give their children red envelopes filled with ‘lucky money’, wishing them a healthy and prosperous year ahead. You’ll even see business colleagues exchange envelopes with each other. People bring gifts to each other’s homes, so if you happen to be invited to a family event, bring a few extra red envelopes and sweet treats. Nearly every Chinese household (and many homes throughout Asia) has a small shrine dedicated to their ancestors and deities. 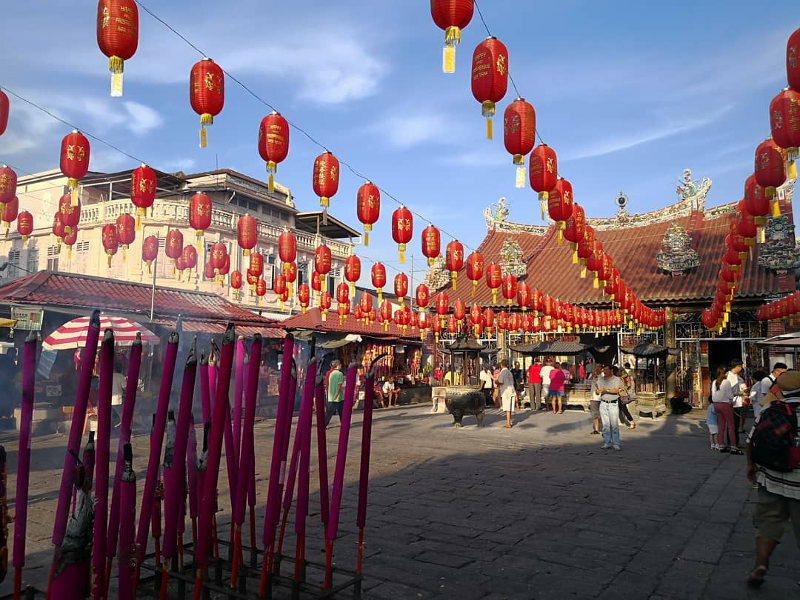 Family members offer sacrifices of food, wine, incense sticks and fruit as a way of showing respect to their ancestors and asking for protection and good fortune for the year ahead. New Year’s Eve dinner is a family affair. Expect tables laden with speciality foods. 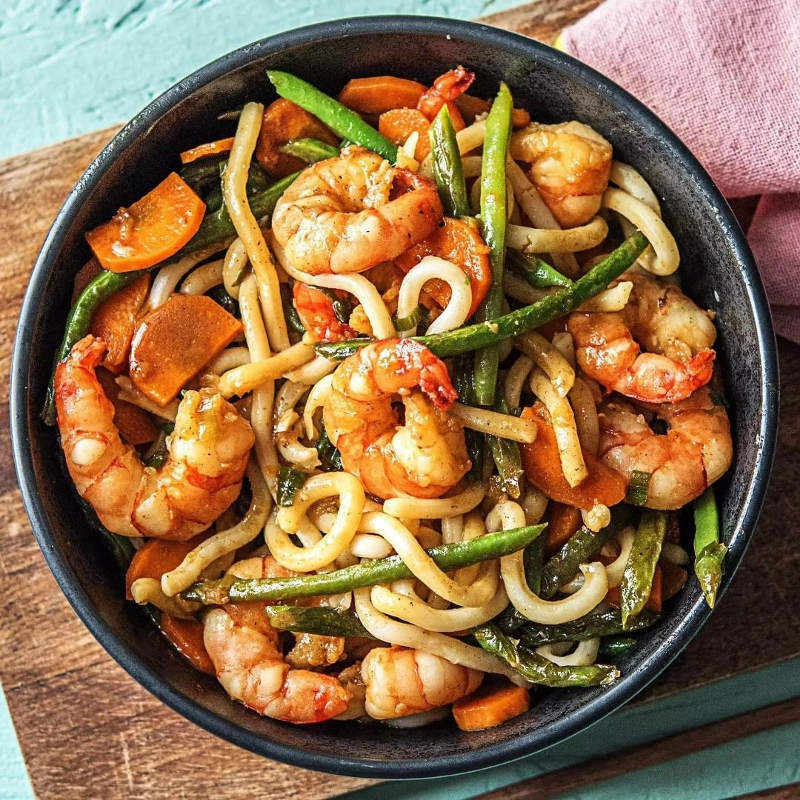 Chinese people believe certain foods bring good luck, so no table will ever be complete without noodles, dumplings, fish, tangerines, mooncakes, sticky rice balls (tangyan) or rice cakes (niangao). If you crack an invite to a local home, you’ll be in for a treat. If not, book a dinner cruise or grab a rooftop table for dinner, and watch the city light up all around you. Flamboyant celebrations around the world take place within the first seven days on Chinese New Year. 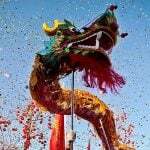 Celebrations involve parades of dragon dances, colourful floats, carnival shows, martial arts performances and fireworks exhibitions. Chinese people believe that the louder the firecrackers, the more luck they’ll receive in the coming year. On the fifteenth day, the Lantern Festival (Yuan Xiao) marks the end of the New Year celebrations when the full moon arrives. It is a colourful explosion of lanterns floating up into the sky and is the Chinese equivalent of Valentine’s Day. Did you know that 1.3 billion people celebrate the Chinese New Year in China alone? 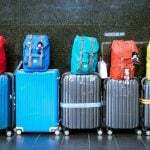 Around four percent of the world’s population is on the move during these two weeks of celebration! Here are some of the best countries to experience Chinese New Year 2019! 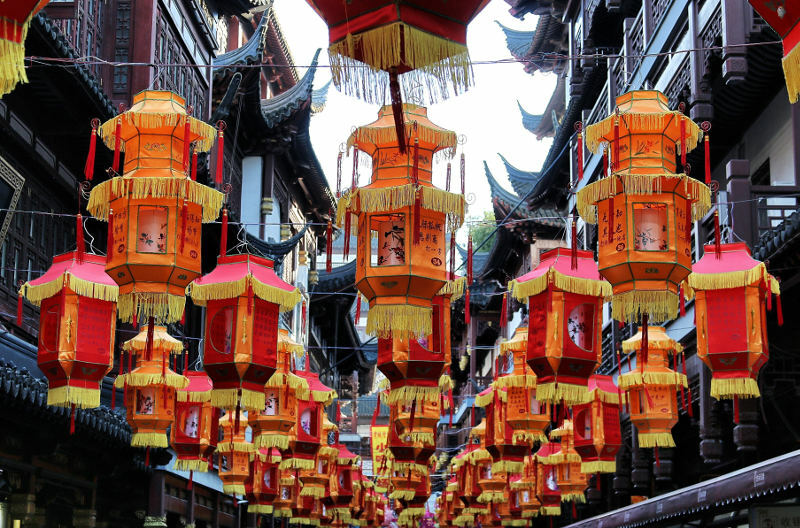 Shanghai pulls out all the stops with dazzling lantern displays and the Yuyuan Old Town Bazaar adorned in red and gold. Brave the crowds and explore Nanjing Road for the ultimate shopping spree! If you’re in Beijing, enjoy the fireworks displays from Atmosphere Bar on the World China Summit Wing, while a little further out of the city, don your snow skates and whirl around the ice sculptures at the Longqing Gorge Ice and Snow Festival. For some cultural insight and temple tours, Beijing is one of the best places to experience this festival. Head to Ditan Park for historical re-enactments and steaming pots filled with dumplings and hearty stews. Victoria Harbour erupts with dazzling fireworks, and you can watch the annual float parade in the district of Tsim Sha Tsui. 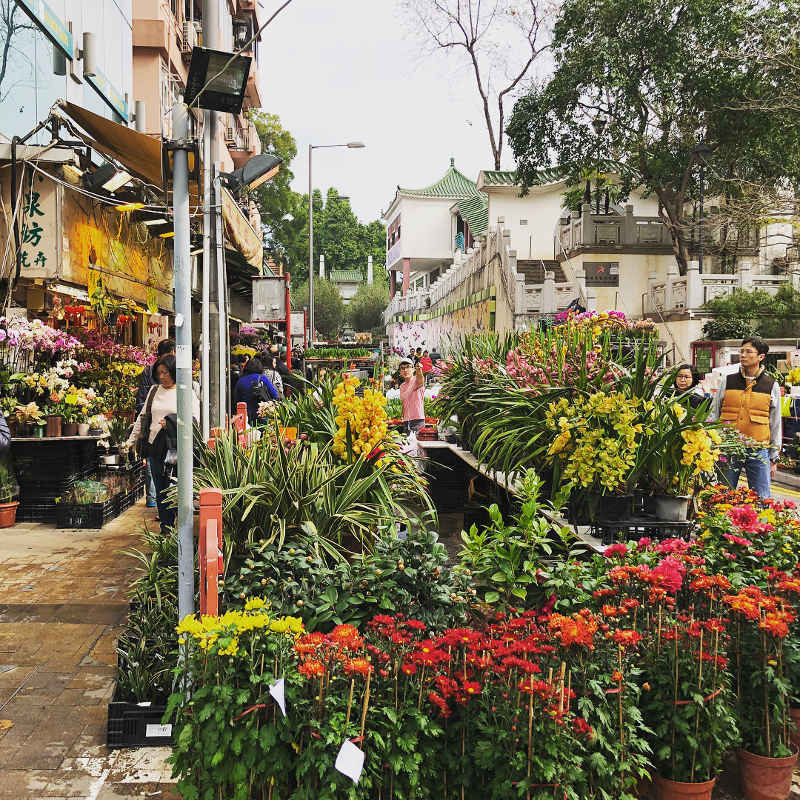 By day you can wander the beautiful flower markets and temples. Head down to Sha Tin Racecourse on the third day of New Year for one of the most popular races of the year. Bring the family to Disneyland and Ocean Park for special events throughout the week. Bangkok is the place to be with vibrant celebrations throughout Chinatown. 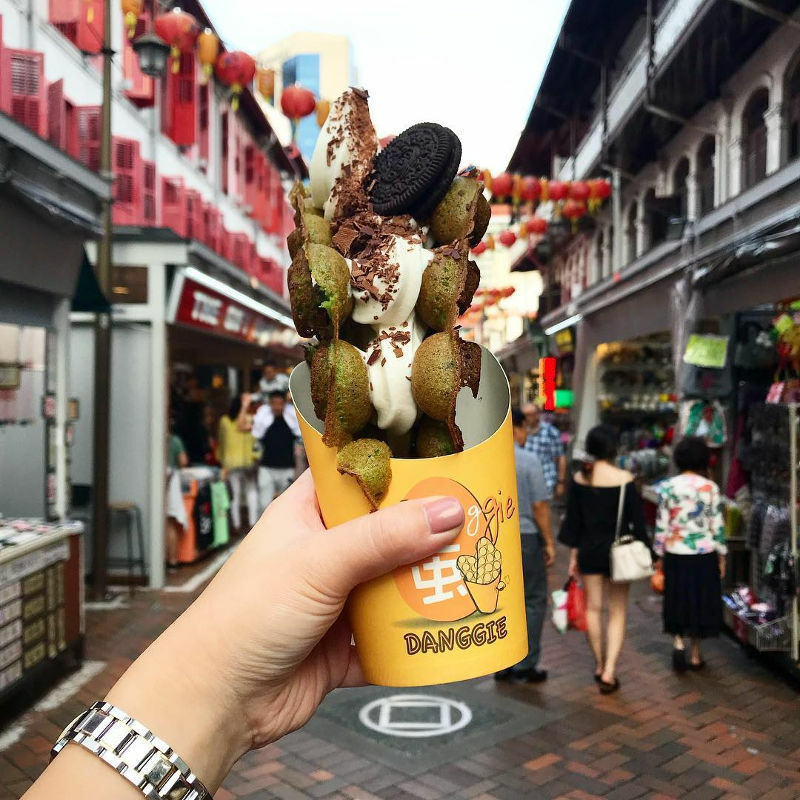 Foodies can book a table at some of the city’s top restaurants for an authentic dining experience off specially-curated menus. 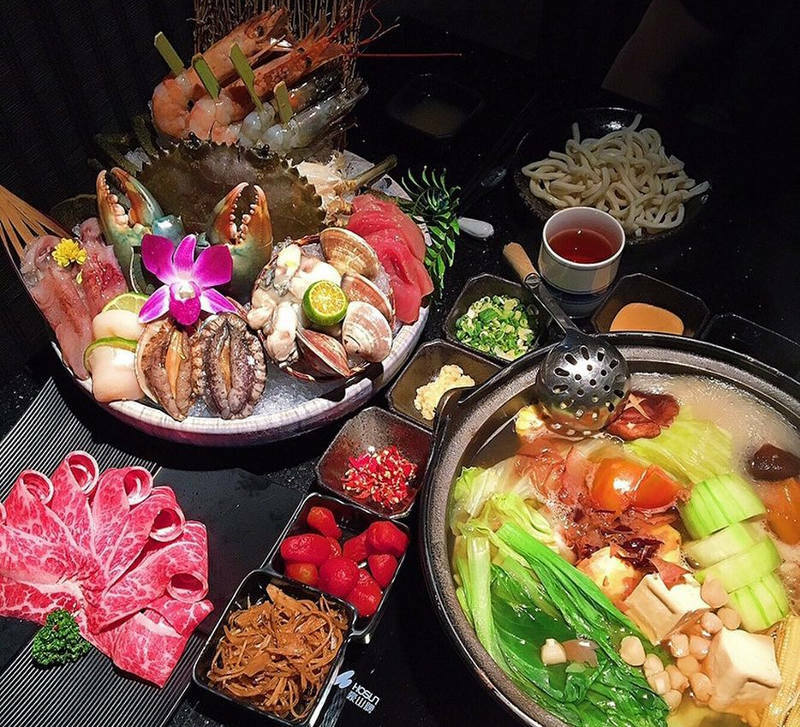 If you’re after a gluttonous affair, Taipei is bursting with street food, seafood barbecues, bubbling hotpots and night markets during Chinese New Year. 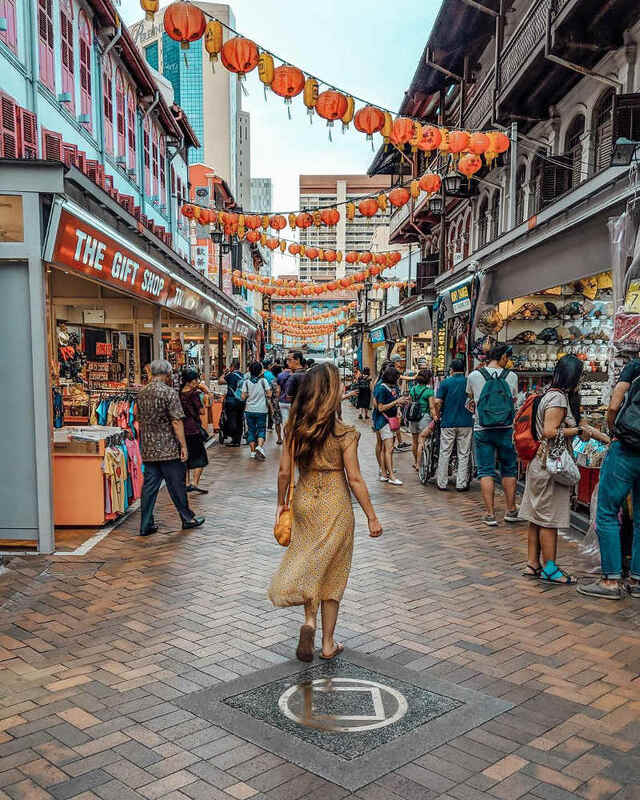 With strong Chinese influences weaved into Singapore’s heritage and culture, Chinatown is at the heart of the celebrations with lion dance competitions, acrobatic shows and shopping galore. Pop in at some of the restaurants and hotels for traditional New Year cuisine and cooking masterclasses. Kuala Lumpur bristles with devout festivities and if you’re after a temple tour, Thean Hou is worth a visit. 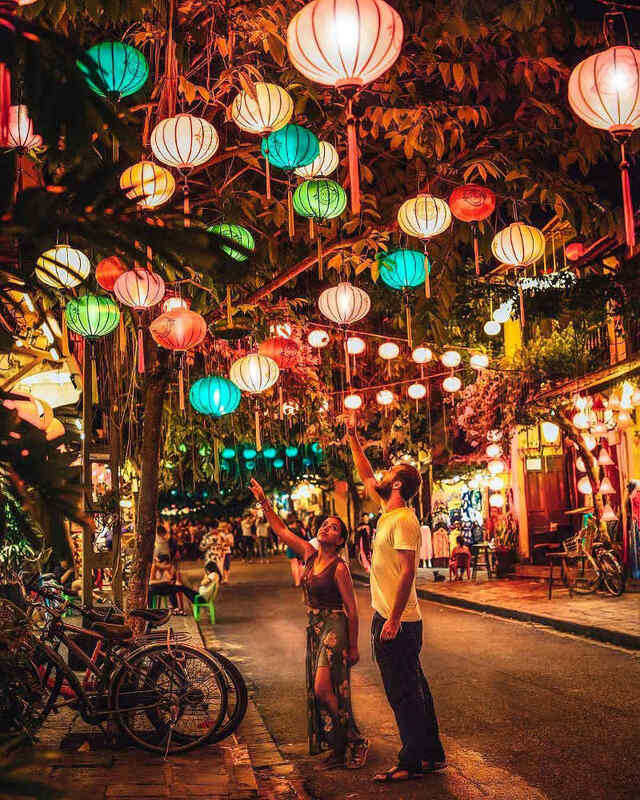 For more jovial celebrations, head to George Town on Penang Island with its lit-up streets, open-air markets, dragon parades and fireworks. Stay at one of the historical jetty houses along the waterfront. Slightly different from the Chinese festival, the national holiday of Tết marks the Lunar New Year across Vietnam. Expect traffic jams and crowds of shoppers at the markets and malls during the week leading up to Tết. Local families make their way to Da Nang and Hội An, so make sure you book accommodation way in advance. Ho Chi Minh City bristles with public shows and concerts, especially around Pham Ngu Lao. 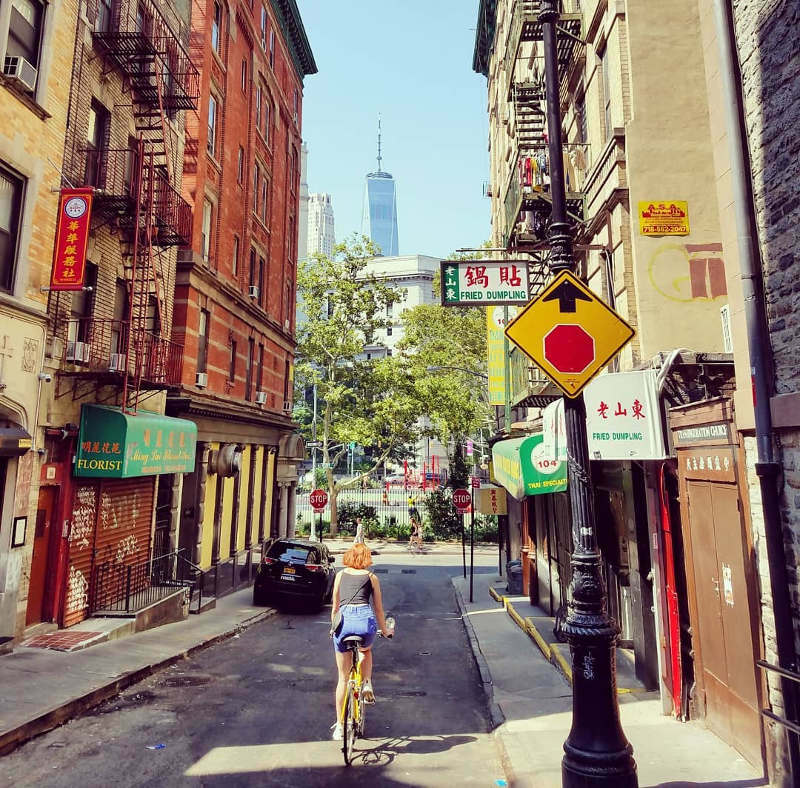 If you find yourself in New York over Chinese New Year, make sure you attend the Firecracker Ceremony and Cultural Festival in Chinatown in Manhattan where colourful parades line the streets. Be treated to special walking tours and concerts hosted by the New York Philharmonic Orchestra. San Francisco’s Chinatown is the oldest in the US and features over 100 floats and colourful parades. Paris puts on quite the display! The Champs-Elysées is lined with giant floats, firecrackers, martial arts performers and dancing dragons, while the Eiffel Tower glows red. Walk through Chinatown and see the restaurants and shopfronts adorned in red and gold. 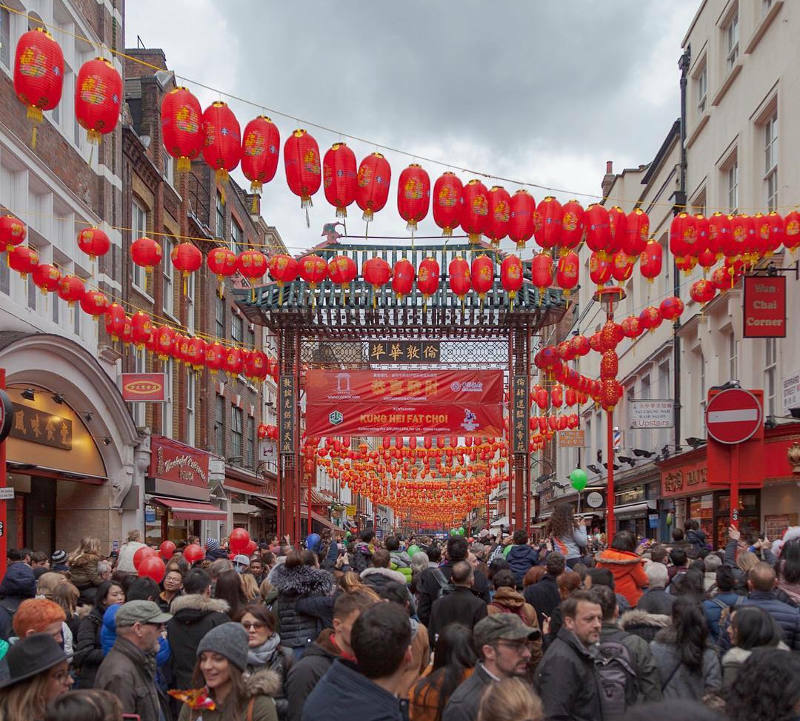 Home to the largest Chinese New Year celebration outside of Asia, London hosts a one-day festival filled with dancers, performers and fireworks across Chinatown, Trafalgar Square and Shaftesbury Avenue. 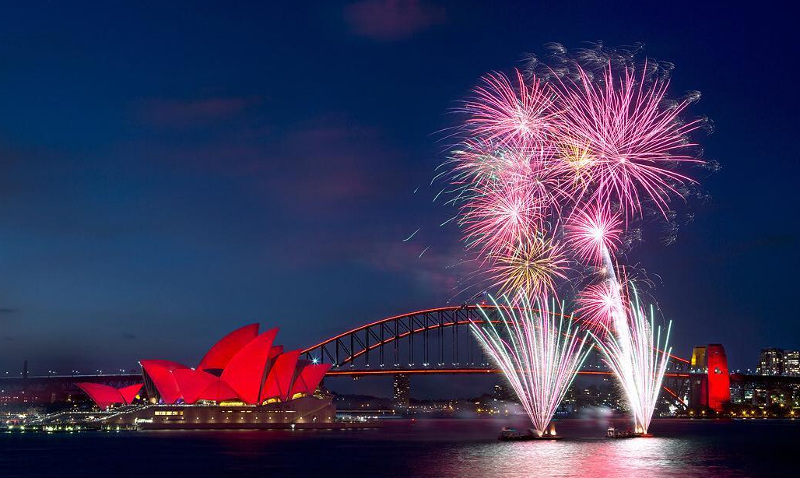 Watch Sydney’s Opera House and Harbour Bridge turn red to honour the lunar celebrations of the city’s large Chinese population. 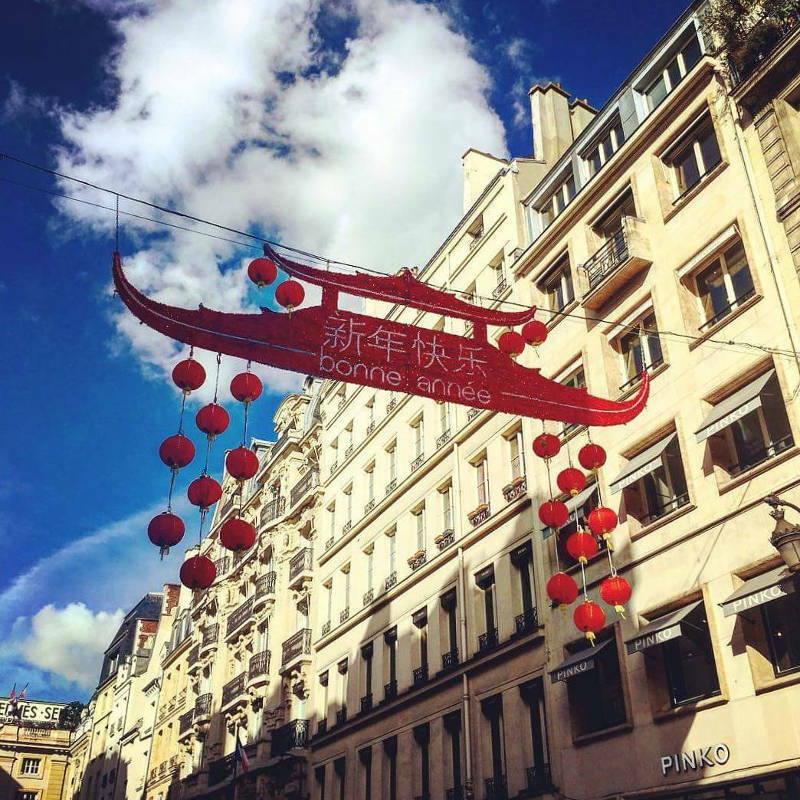 You can spot lanterns shaped in zodiac signs dotted around the city. 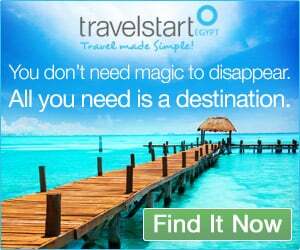 Book flights and accommodation at least three months in advance. Last-minute bookings are risky and you might have to settle for anything with availability. If you’re travelling to Asia, plan to stick around a few days after New Year so that you can enjoy the city attractions when the shops re-open. Expect to pay higher prices for hotels, taxis and at restaurants throughout the city. Public transport in China will be very crowded. If possible, avoid travelling by train during this time. Go easy on the rich delicacies. You might feel sick by all the rich food so pack in mild medication to ease those stomach pains. With our unbeatable flight specials to Asia, where will you be for Chinese New Year 2019? Have you experienced Chinese New Year in another country? 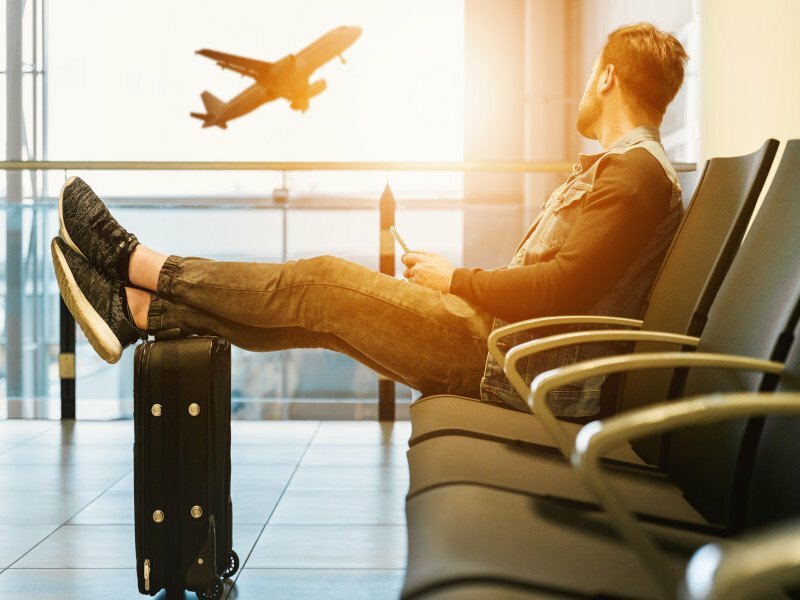 We’d love to hear about your trip in the comments below!